Thanks for visiting our merchandise store. We currently do not offer a shipping option, however, once you make a purchase, you will be able to pick up your order at certain Club events! 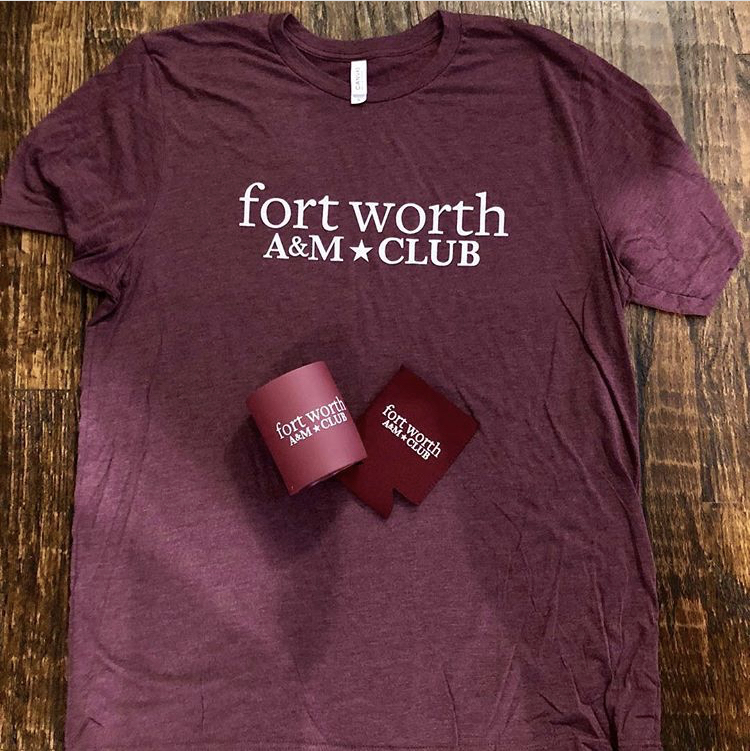 Please email us at fortworthags@aggienetwork.com with any questions, comments, or concerns!